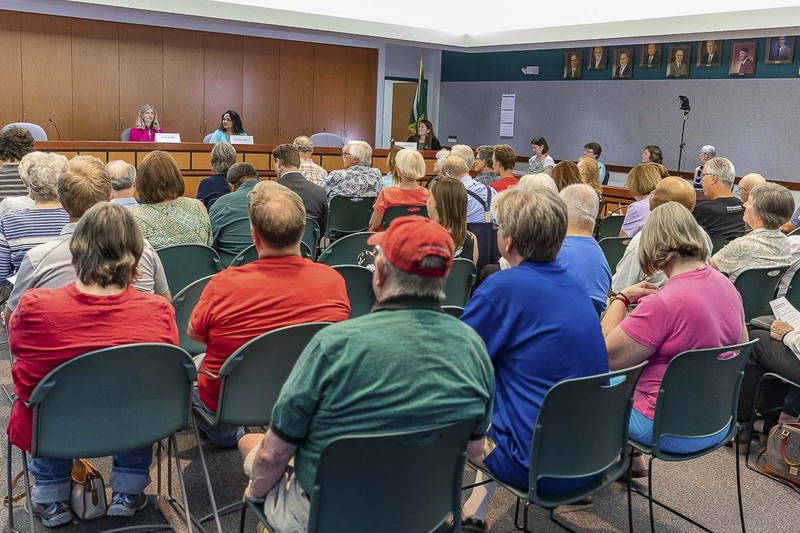 VANCOUVER — Candidates for state representative, position 1, in the 17th Legislative District were among those who participated in a forum sponsored by the League of Women Voters of Clark County Saturday at the Clark Regional Wastewater District office. 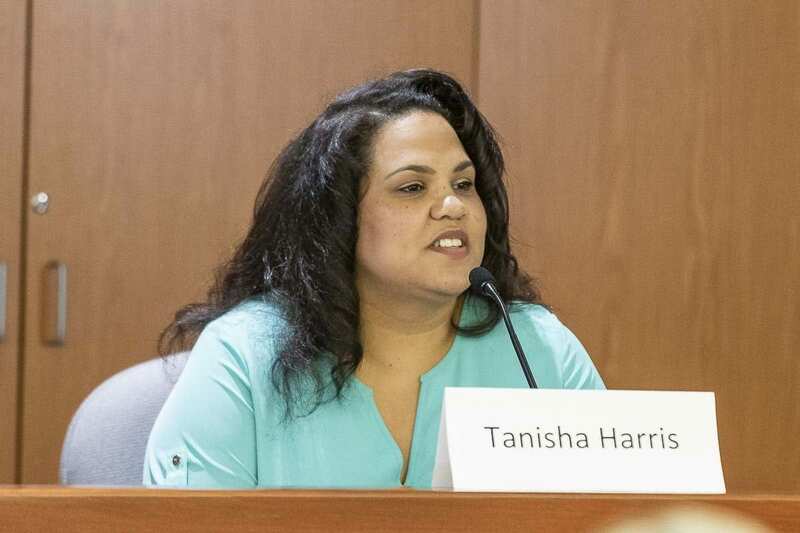 Incumbent Vicki Kraft, who states her party affiliate preference as Republican, and Tanisha Harris, who states her preference as the Democratic party, answered a series of questions from a moderator while also offering opening and closing remarks to the registered voters who gathered for the event. James Tolson, who states a preference for the Democratic party, confirmed to ClarkCountyToday.com that he has taken his name out of the race for the position. Tolson did not participate in Saturday’s forum. 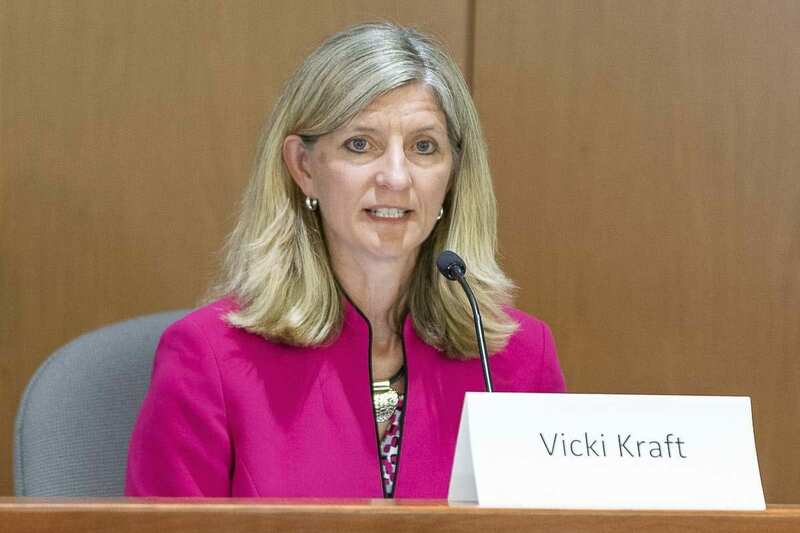 Kraft and Harris will advance through the top-two primary election in August and will square off in the general election in November. Question 1 — What volunteer service have you contributed to your community? Vicki Kraft: “I’ve been really fortunate to volunteer with the Boys and Girls Club, specifically in Hazel Dell. Kids are one of the key reasons I decided to run for this office. Question 2 — In light of Clark County’s rapid population growth, what specific changes in the state growth management law would you support? Harris: “It’s an important question that not only Clark County is facing but many counties around our state are facing. I appreciate the emphasis on local control. It’s important that our cities and our counties have a voice when it comes to the state (Growth) Management Act. I would also like to see, especially here in the 17th, we have both an urban and suburban and rural populations too so it’s critical that the voices of Ridgefield, Battle Ground and Vancouver have a voice on that. I can’t really say specific issues because I would want to focus in on what each of those cities and areas what it entails to. We also need to keep in mind what the intent of the act is, to promote healthy, thoughtful planning for our communities and also helping our business community as well. As our population is growing different businesses are going to be coming in and out. So, we need to understand how does that affect business predictability as well too. So, again, it’s going back to focusing on the cities and the communities within the 17th and what role do they play in coming together both as county, city and also state officials to do what’s best for our community. Question 3 — Lack of affordable housing is a pressing issue. What should be done on a state level, such as rent control and eviction regulations? Should developers be required to include affordable units in their projects? Question 4 — The Washington Supreme Court has declared that McCleary requirements have been met. In your view, does anything else need to be done to ensure the full funding of education in our state? If so, what are the needs and what should the legislature do to address them? Question 5 — As the incumbent, Ms. Kraft, what have you been working on, and why? If elected as anew legislator, Ms. Harris, what kinds of legislation have you been keeping an eye on, and what issue are most important to you? Question 6 — How should we gauge the effective value of tax breaks given to companies in Washington state? Should such companies lose these breaks if they do not follow up on their responsibilities? What does a good corporate citizen look like? Question 7 — Would you support campaign finance reform to reduce both the cost of elections and the involvement of special interest groups?